Car Ramps enable you to get low ground clearance cars onto the service platform or lift without damaging the front end. Their textured surface prevents slipping, they are lightweight, and they come complete with a carrying handle for easy transport and storage. 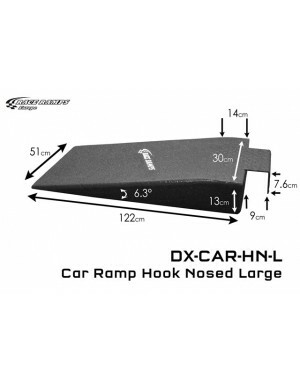 Hook Nosed Rack Ramps are a lightweight alternative to the heavy steel ramps typically used with four-post lifts and provide a reduced angle of approach compared to most traditional steel ramps. 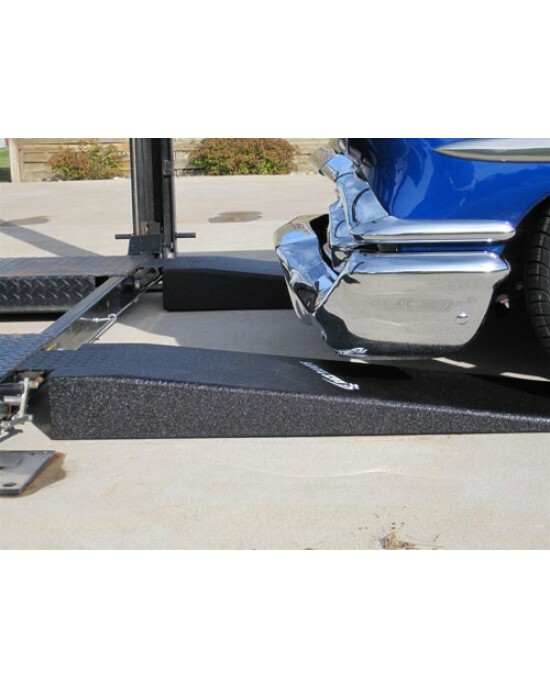 Weighing as little as 4kgs each, less than one-quarter the weight of factory steel ramps, Hook Nosed Rack Ramps are easy to move and store. 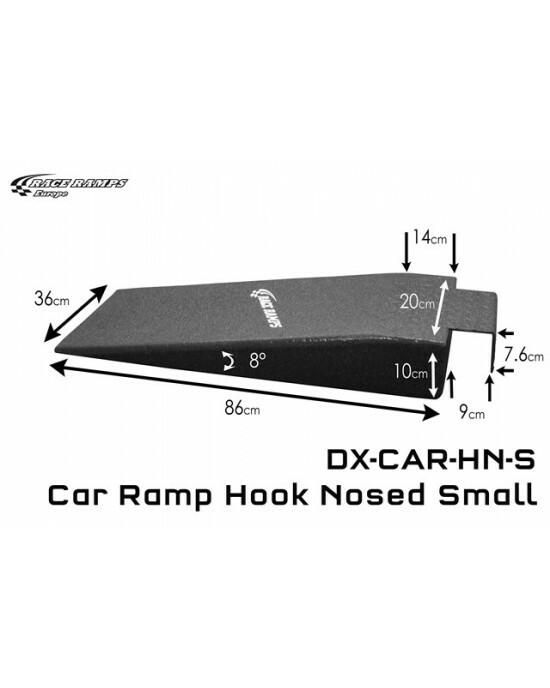 Hook Nosed Rack Ramps has space for the operating rods or cables that run in front of the steel beam.